This two-volume book entitled Georgia: History, Culture and Ethnography is a richly illustrated, genuine gift for the lovers of European culture and history. 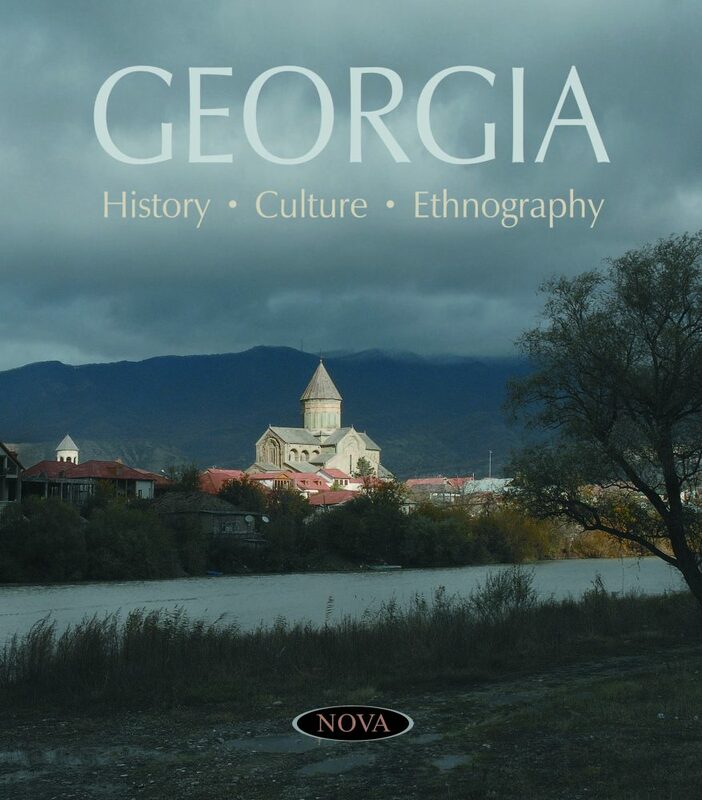 This book consists of more than twenty chapters in which Georgia’s musical folklore is described in detail according to its different ethnographic corners. It is accompanied by audio recordings of more than 2,000 Georgian folk songs and church hymns. It also contains unique videos of Georgian folk dances. In the first volume, the reader will find articles about pre-Christian culture, as well as church architecture, fresco paintings, icon painting, and sacred hymns belonging to the period after the adoption of Christianity by Georgia (IV century AD). Readers will discover how unique and distinctive this culture is, and how it was developed by such a small country in the South Caucasus, the territory of which is recognized as the homeland of winemaking and the oldest dwelling of man in Europe. In the second volume, for readers interested in musical folklore and folk art, they will learn about Georgian folk architecture, pottery, stone masonry, winegrowing-viticulture, costumes and other elements of Georgian folk traditions.